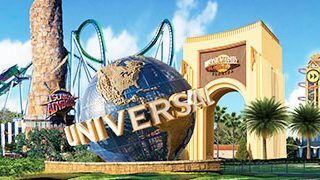 Nearly 80 million people visit one of the Orlando area’s theme parks every year. Orlando is also a very popular convention center site, attracting tens of millions more (the Convention Center is near Universal). 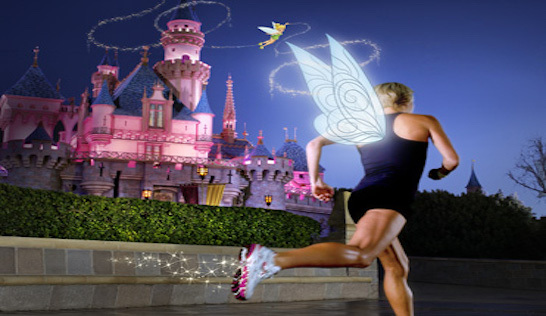 So we’ve put together this guide to running in the Disney/Universal Studios area, as well as the convention center area. We also have a separate guide to Orlando. As a geographic layout, the Convention Center is 9 miles southwest of downtown Orlando and the Disney area is about 9 miles southwest of there. If walking the parks isn’t enough and you have an opportunity to sneak out, there are some decent running options in the Disney area. It does take a little research and planning, as some of the hotels inside and outside the Disney resort are on very busy roads and/or don’t have sidewalks. Working with New Balance, Disney has created and identified more than 16 miles of running/walking trails winding throughout Walt Disney World Resort. 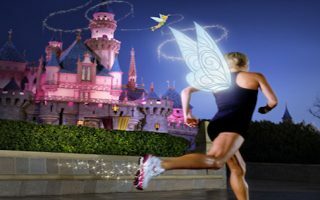 Allears.net is a great info resource for Disney in general and has a section on running. 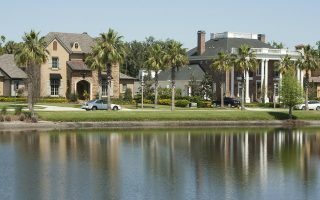 We’ve put together some suggestions, including the planned community of Celebration, about 7 miles from Disney and near the ESPN Wide World of Sports attraction. The Convention Center and the Universal Orlando resort are a few miles apart, and there are tons of hotels in the area. There is some decent running along International Drive.